Android Pay Not Working but is this random restart issue is solved i am happy .. lets see in a few days..
Hey I don't know but has anyone asking about Android pay feature used it in India with any other smartphone currently or before? It's not launched in India yet. They want clarification on this from an expert. 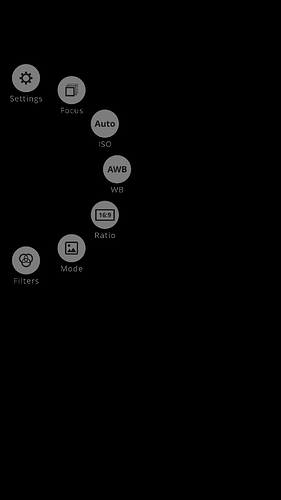 Great UI for camera , multishot option would be an advantage if it was added.. hope will come in the next update..
i didn't see any great improvements in gallery..
Why you unnecessarily increased font size ? Pehle aapna email-I'd removed karke firse add karlo ho jayega problem solve. To use Android pay , remove account and add it again. It will work. Camera improved. Now takes better pic in low light also..
Can't you update from setting?